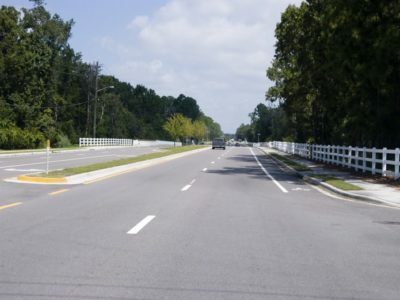 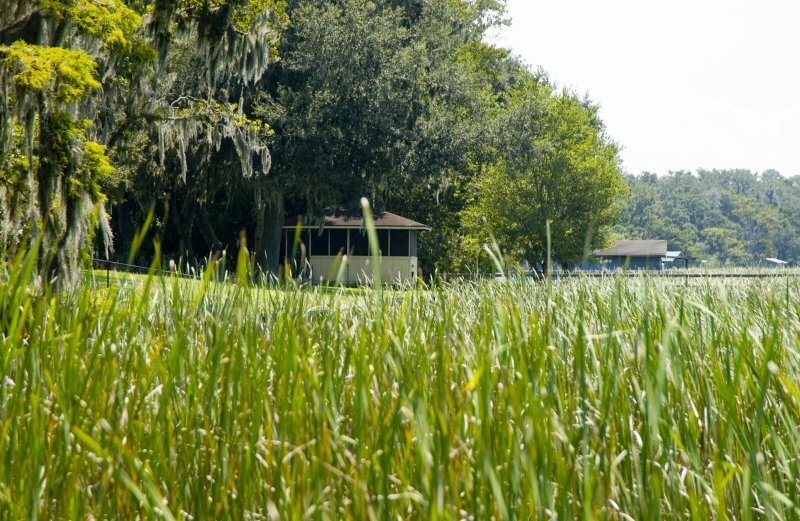 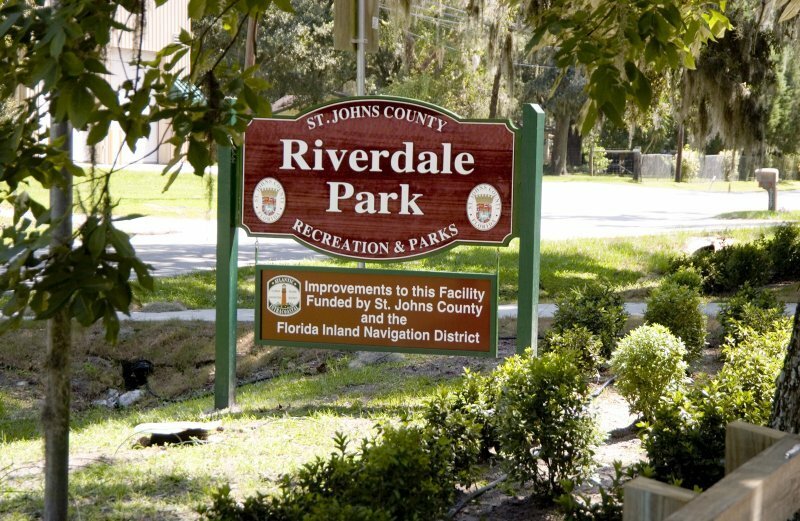 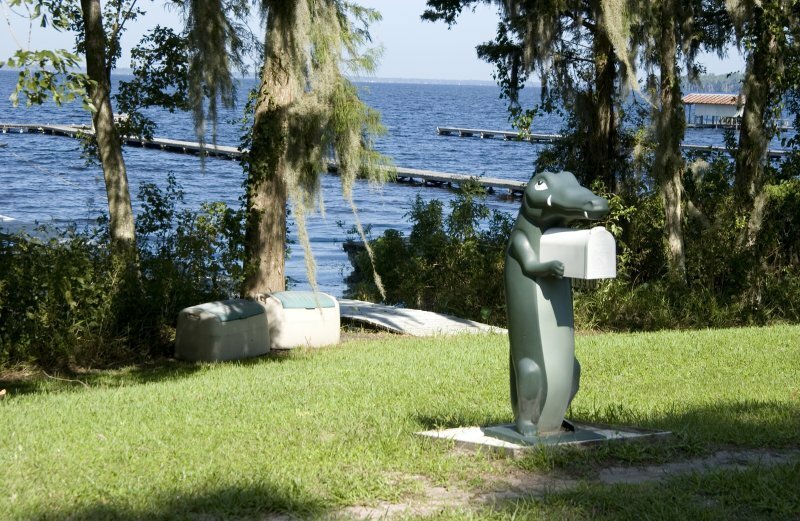 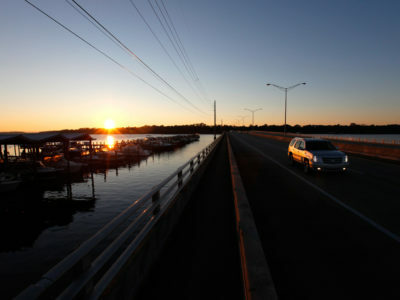 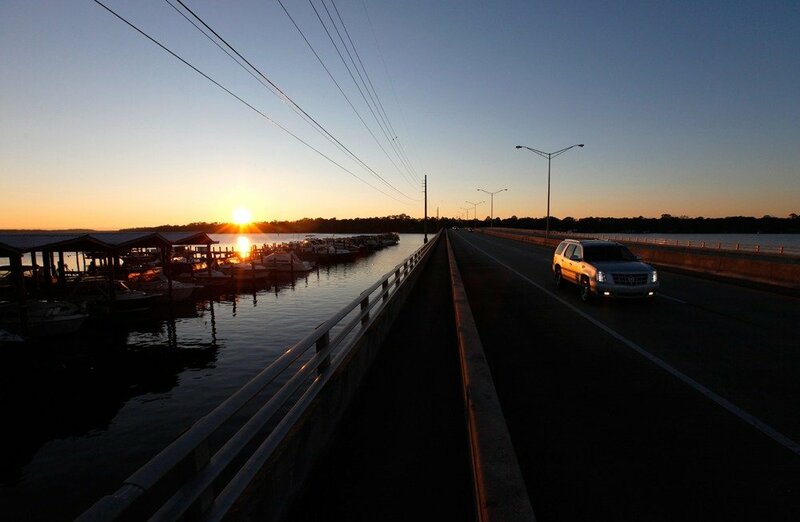 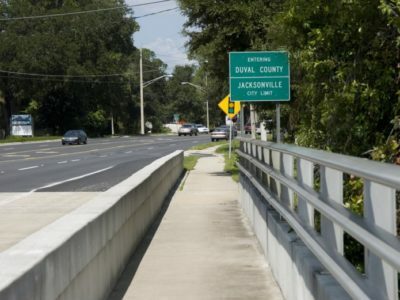 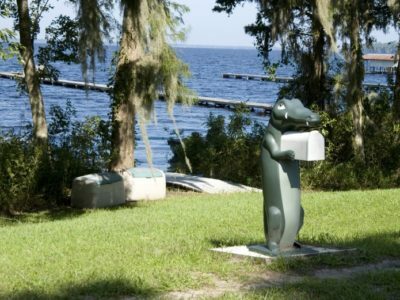 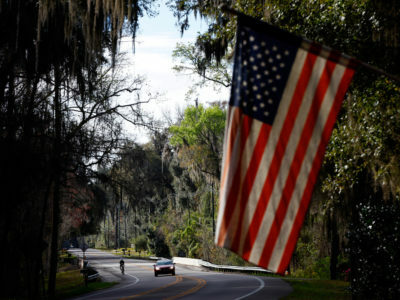 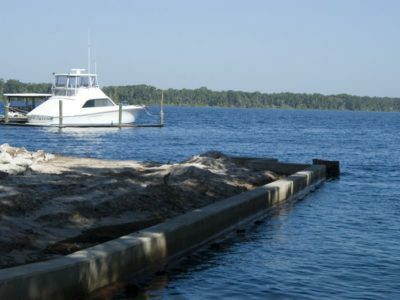 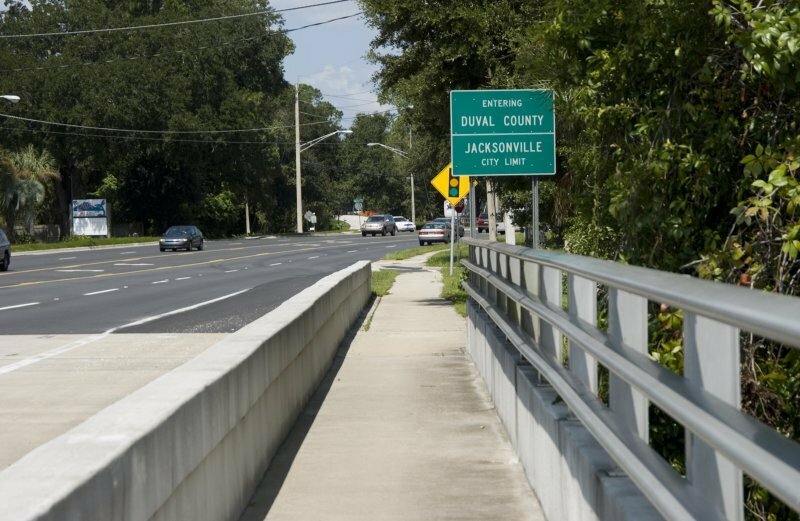 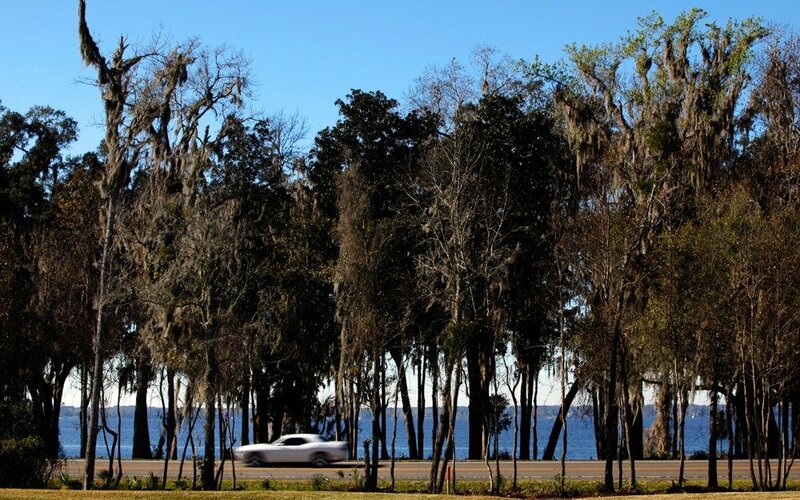 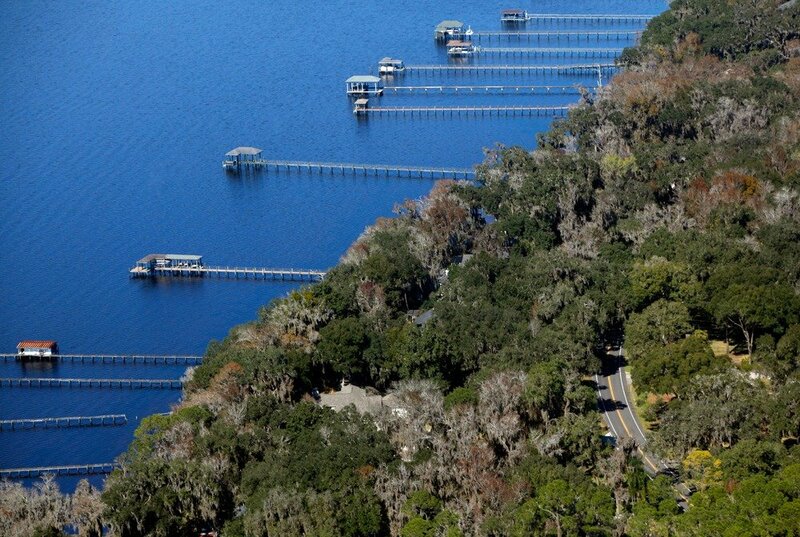 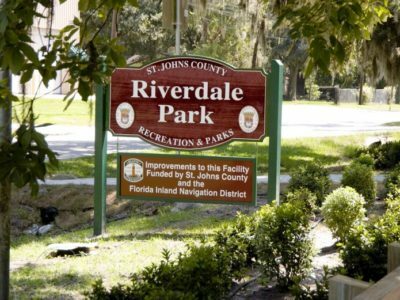 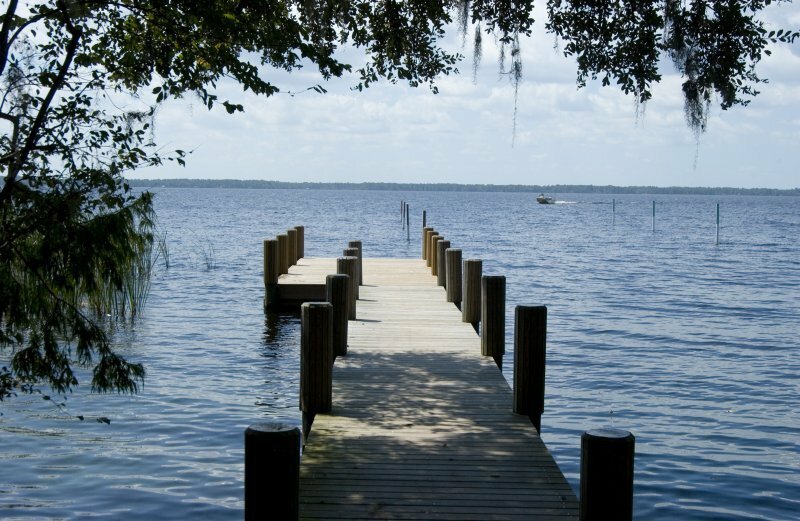 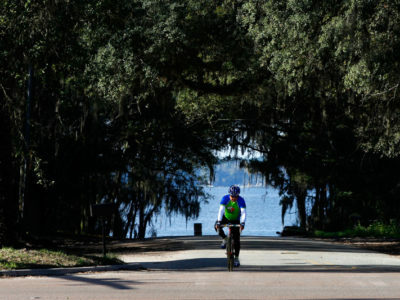 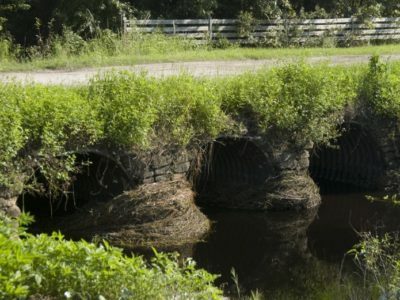 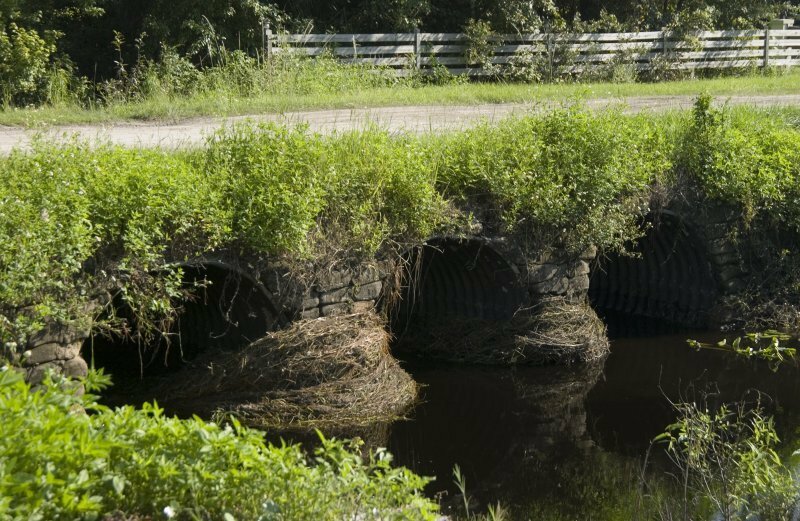 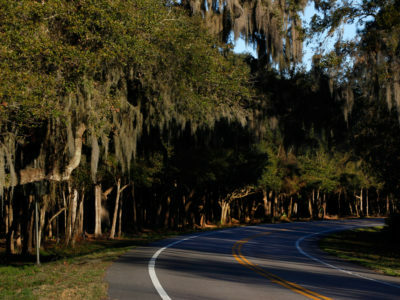 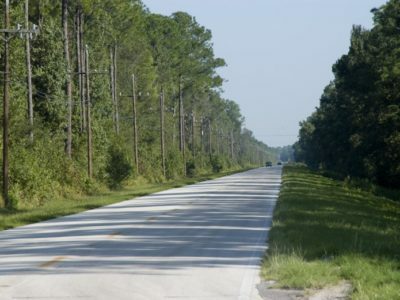 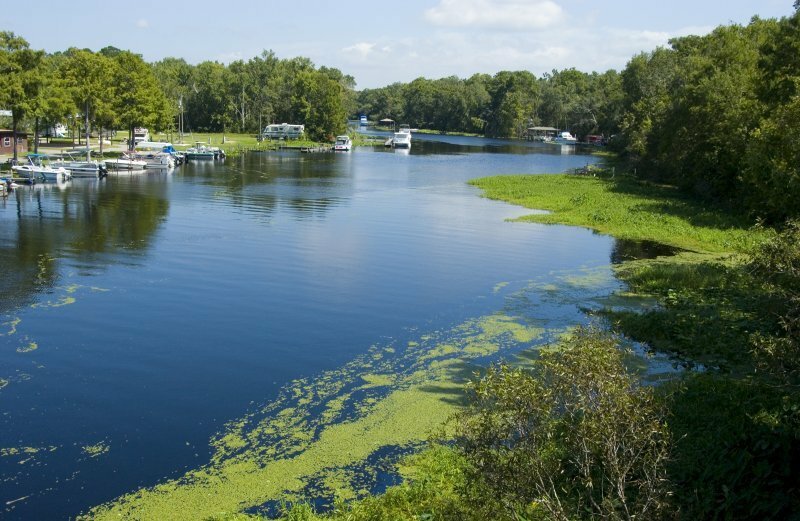 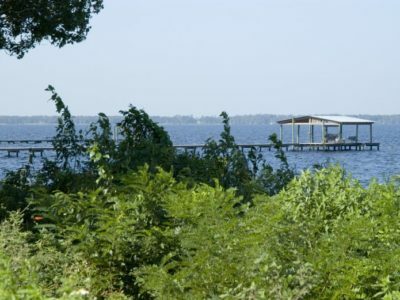 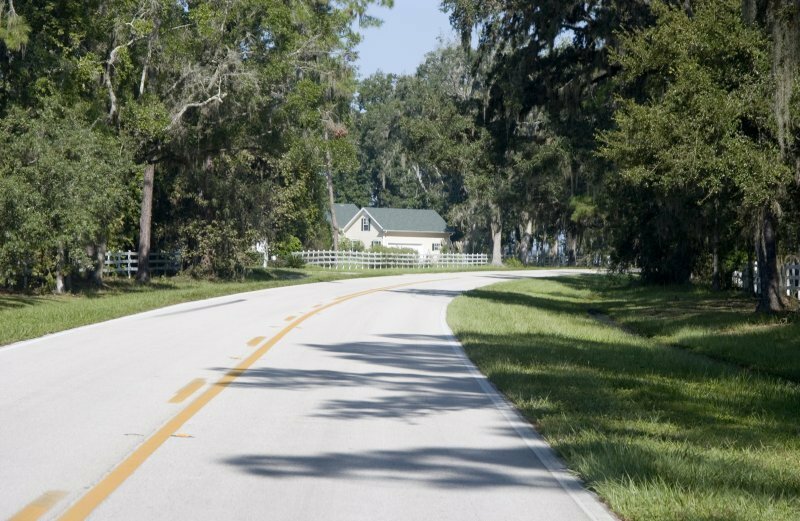 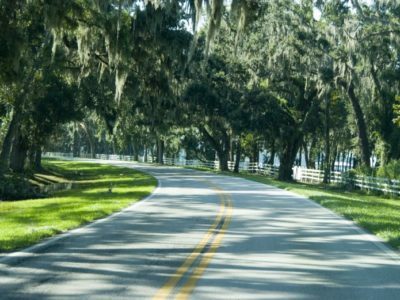 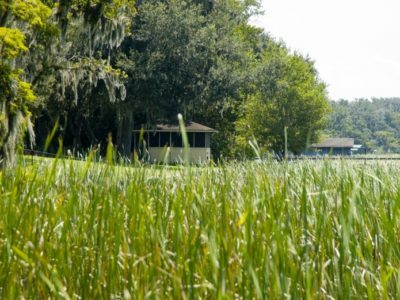 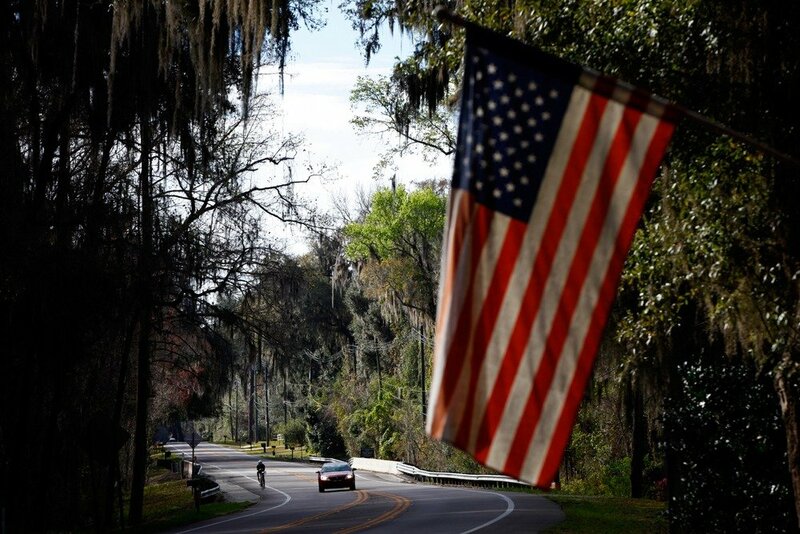 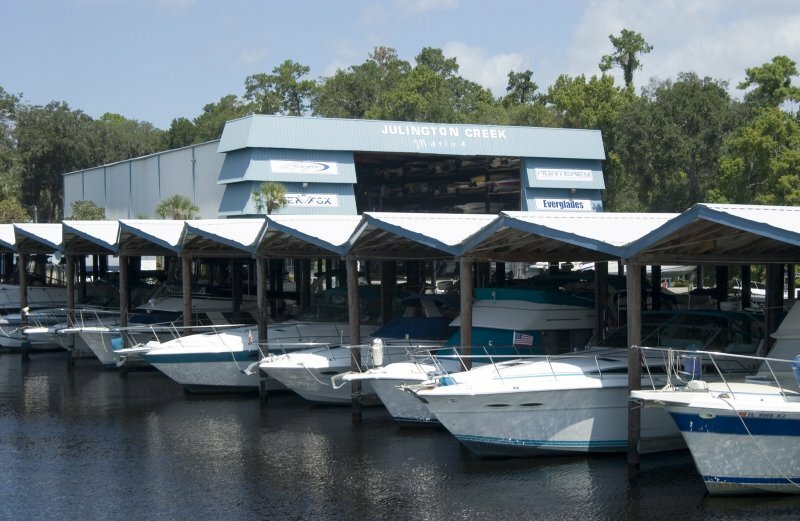 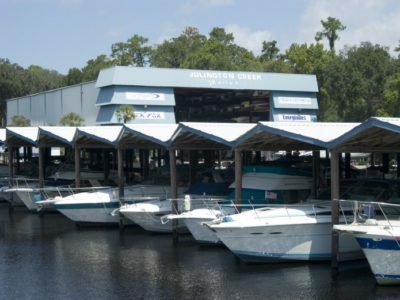 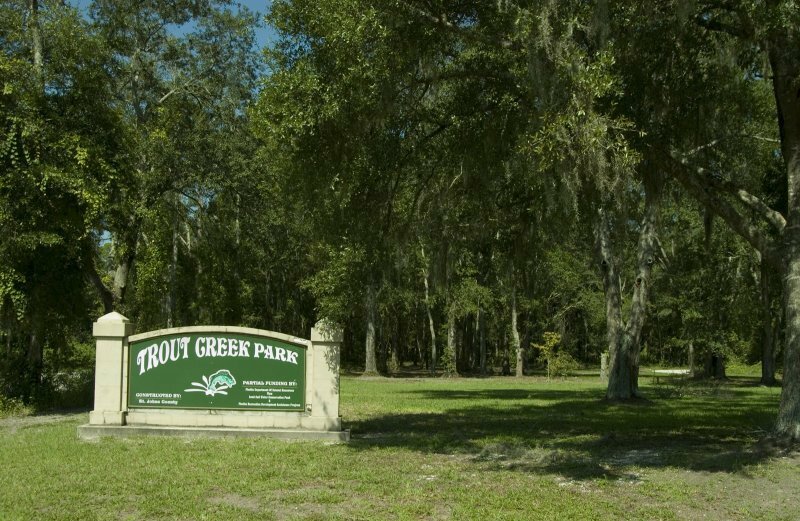 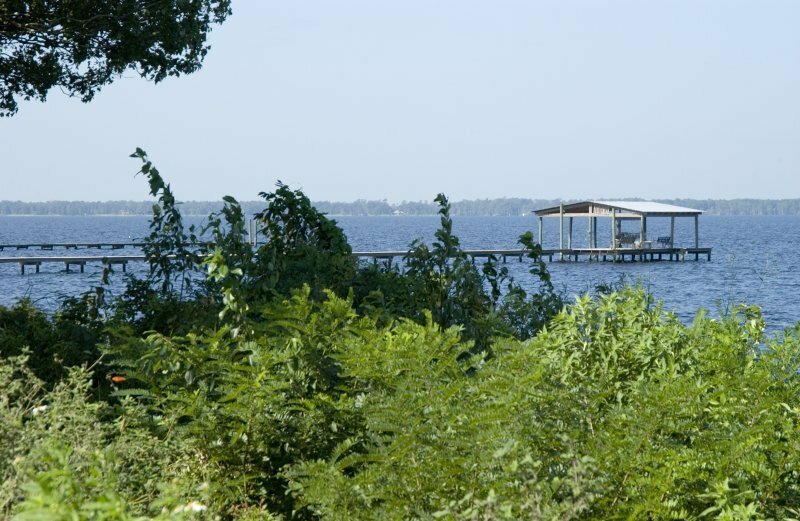 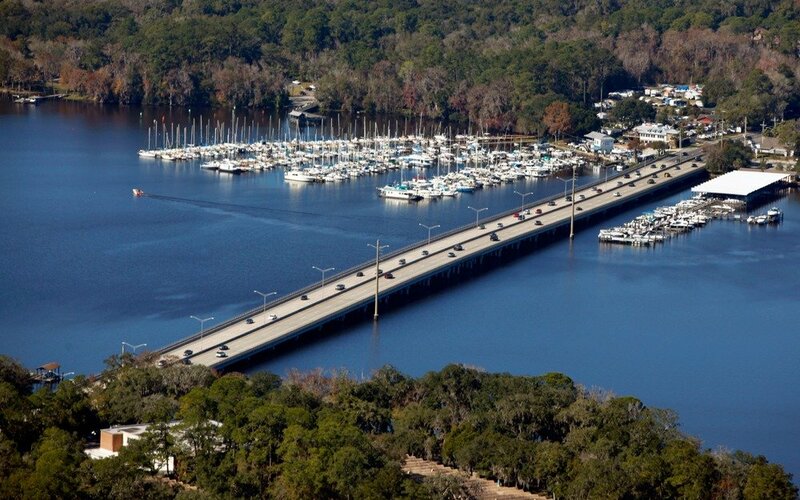 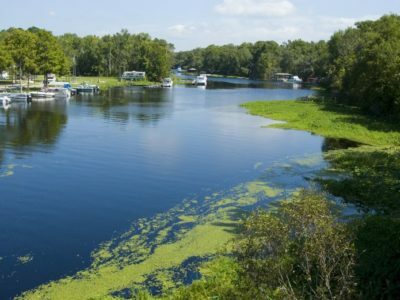 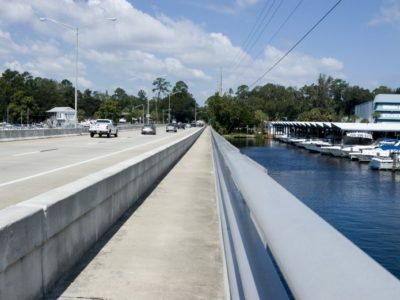 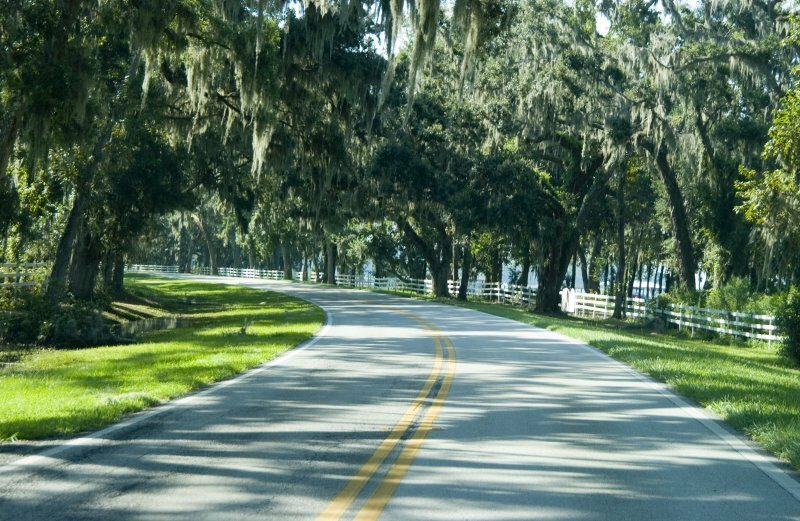 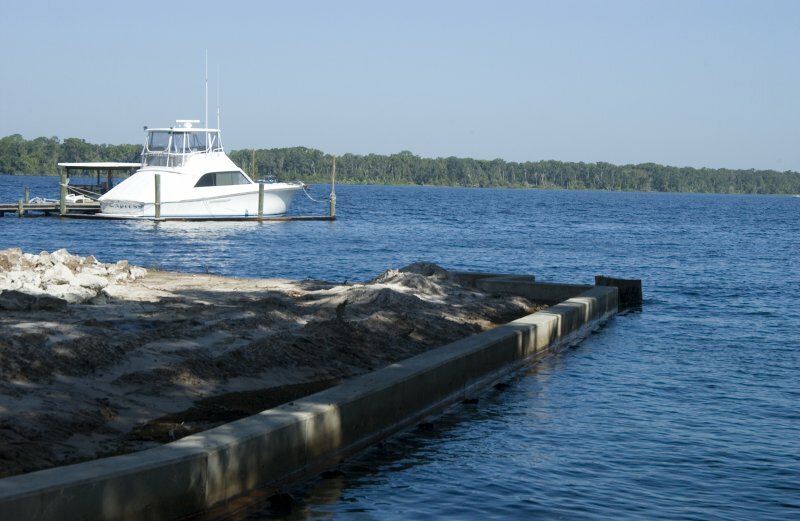 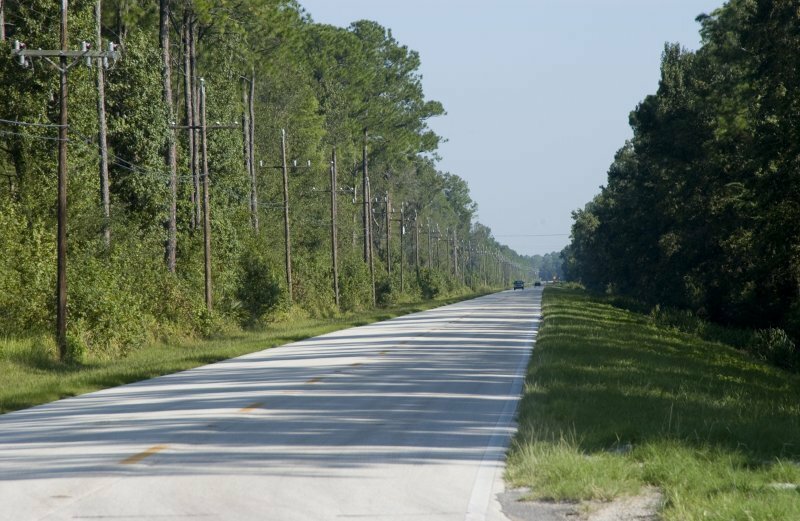 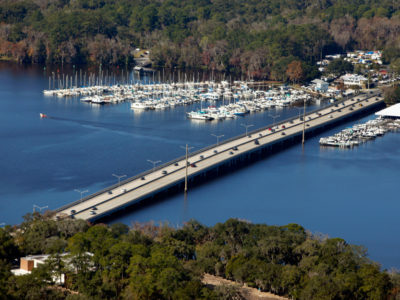 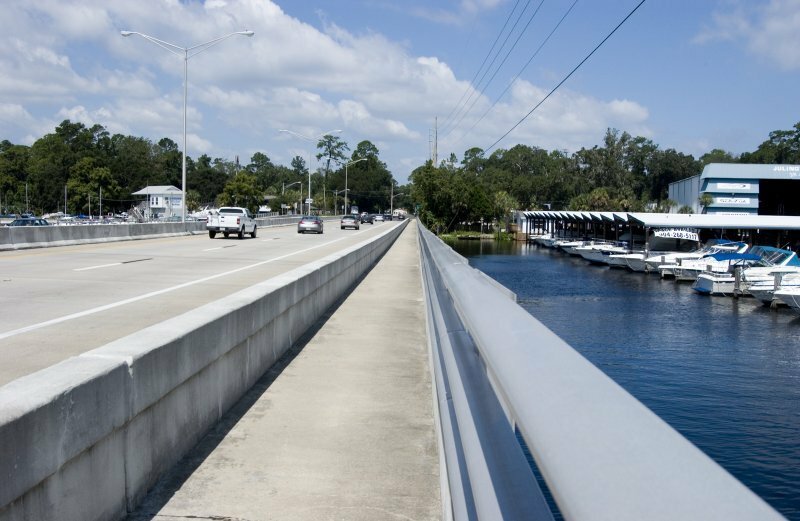 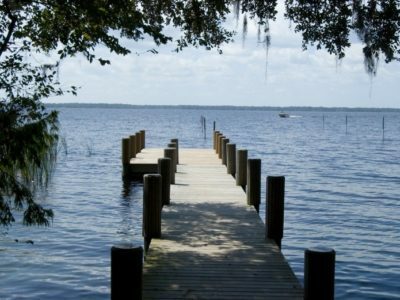 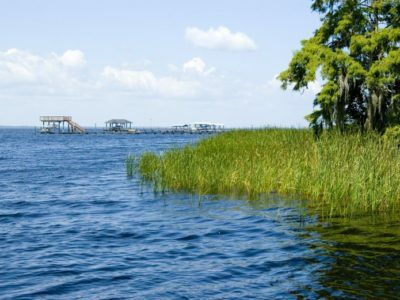 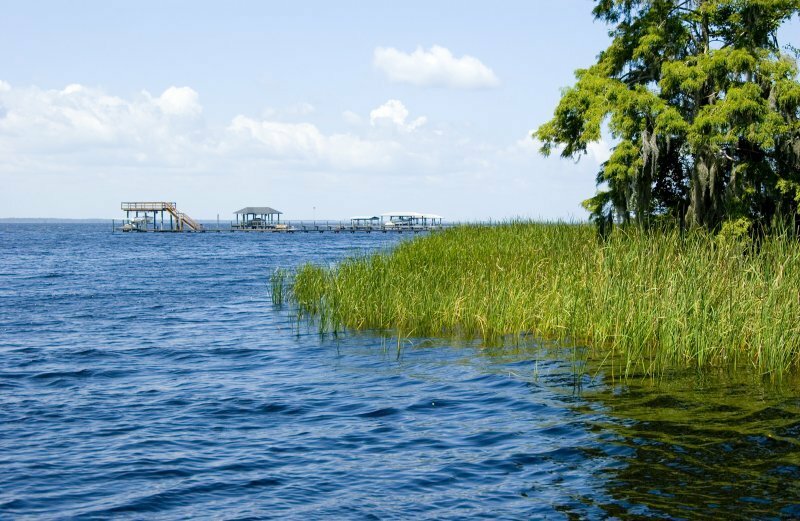 In 2015, Visit Florida featured a series of articles about our Florida Scenic Highways. 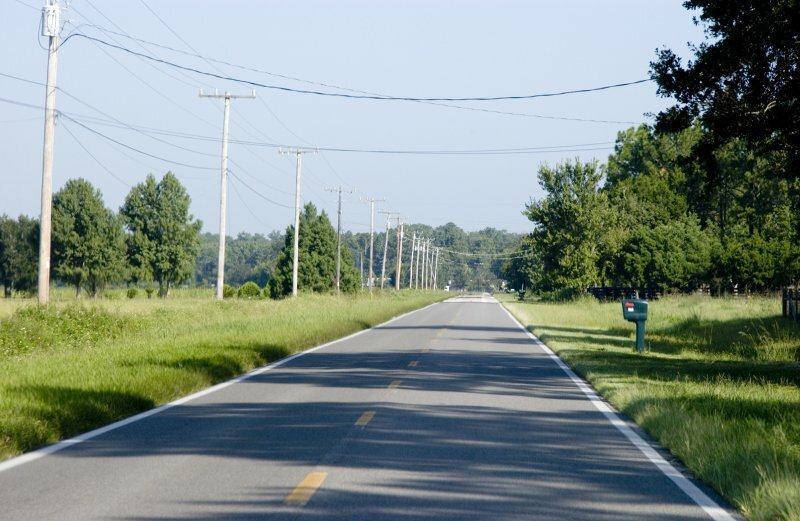 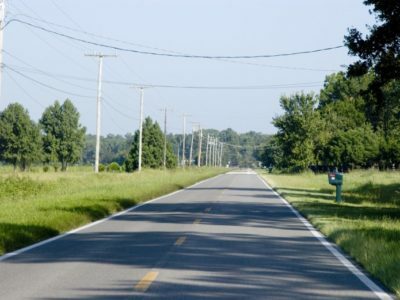 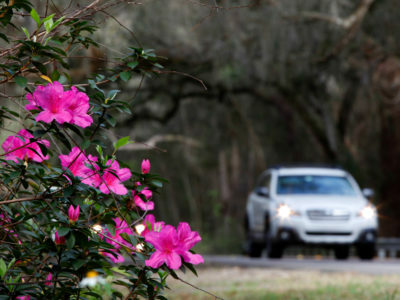 A different photographer took photos of each byway as part of this project, giving us a wonderful window on each byway. 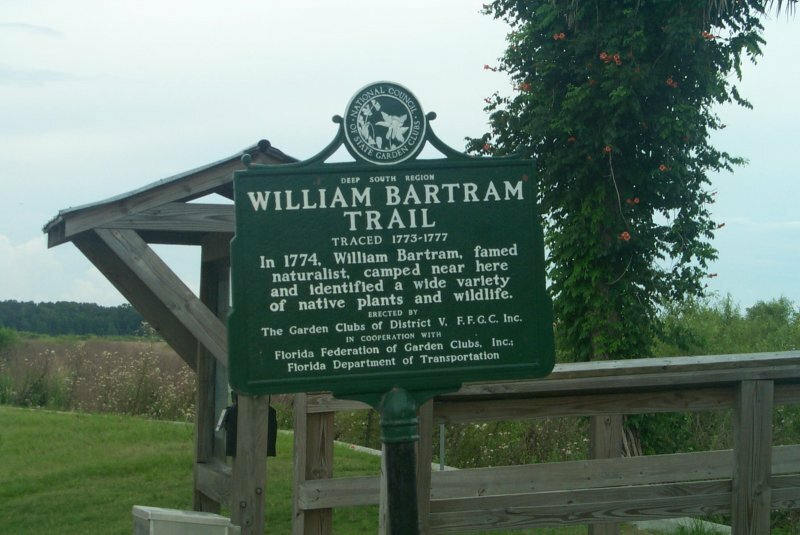 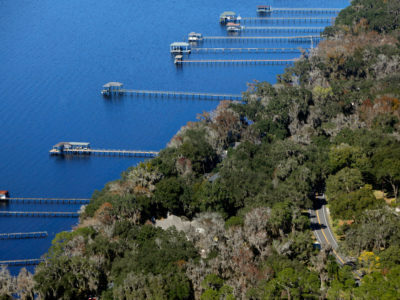 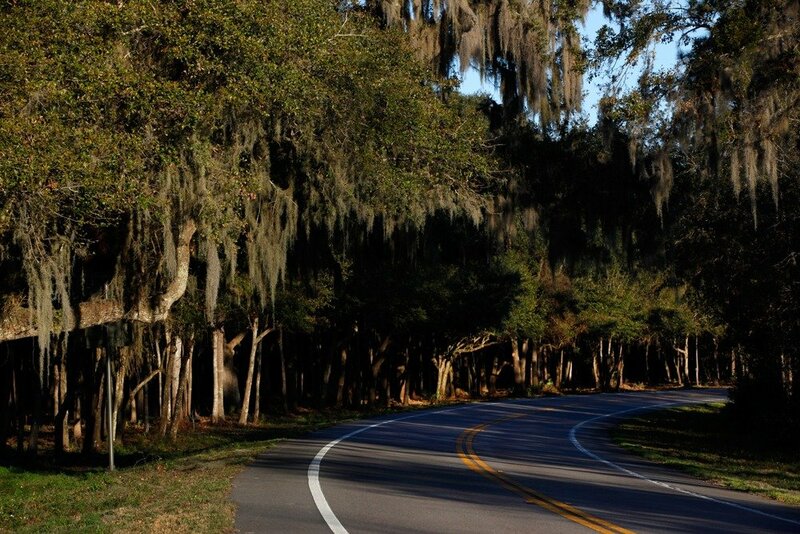 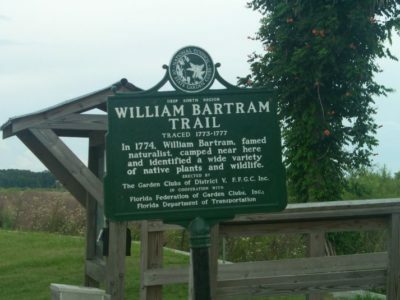 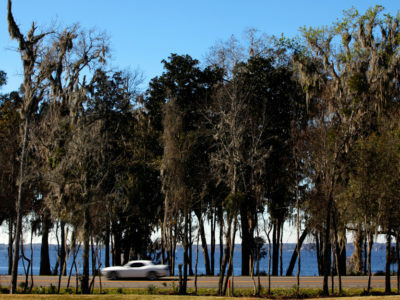 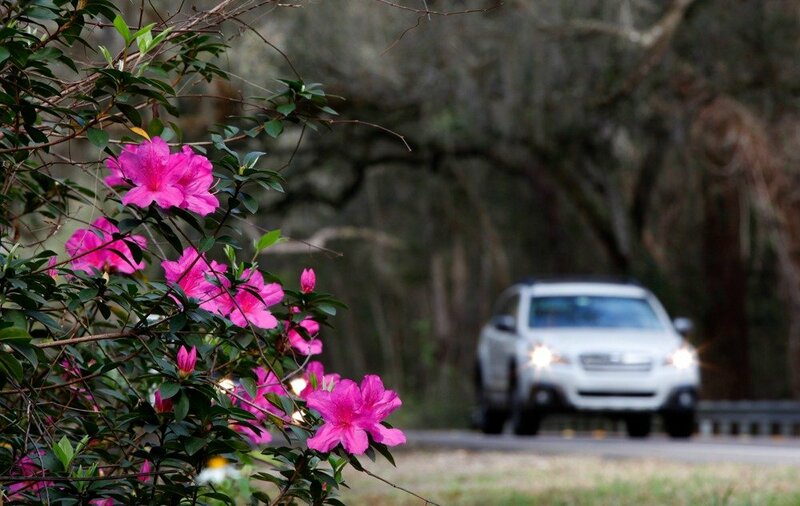 William Bartram Scenic & Historic Highway was photographed by Daron Dean. 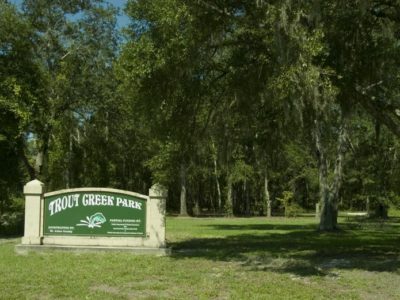 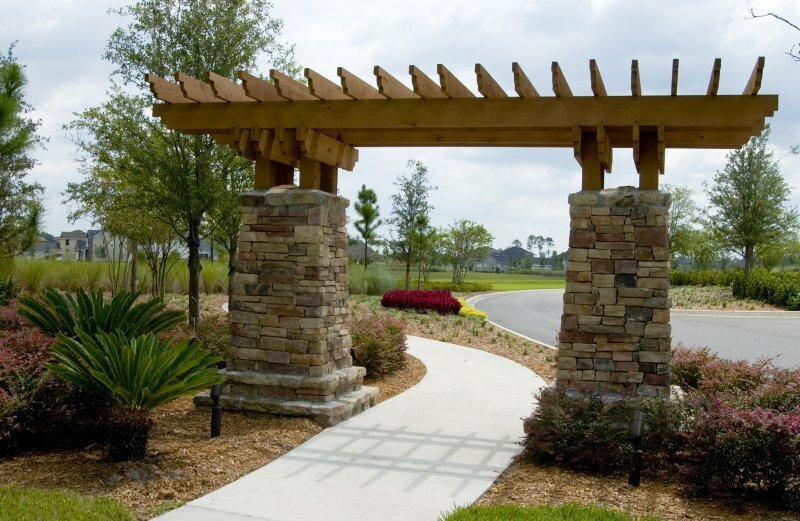 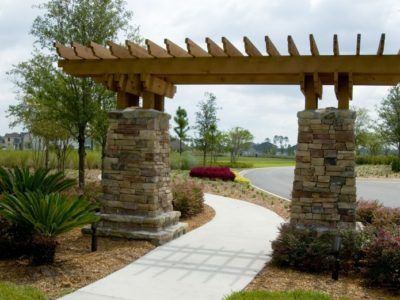 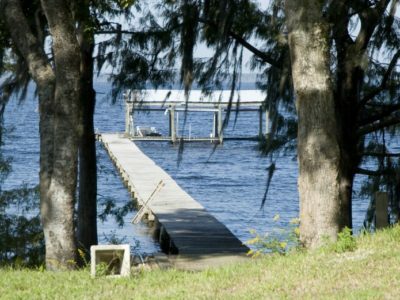 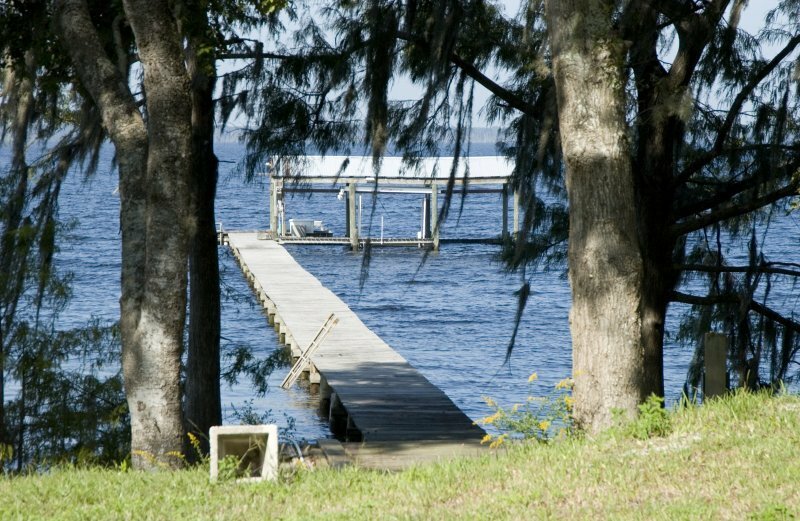 All images are copyrighted by Daron Dean and Visit Florida, and cannot be used for any other purpose than this gallery.